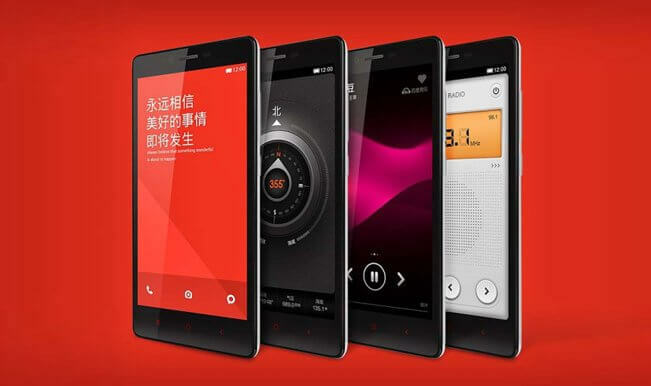 Are you getting with bored with Android Lollipop 5.0 o on your Xiaomi Redmi Note 4G / Note 3G 🙁 and want to something new and different on your Redmi Note 4G, so why are you not install Android Marshmallow 6.0 and MIUI 8 on your Xiaomi Redmi Note 4G and 3G? This guide helps you to install Android Marshmallow on your Redmi Note 4G via OTA updater app and also helps you to manually download the MIUI 8 package and install it on your handset. Now that’s good and interesting guide for you ;). Now let’s discuss What’s new in Android M 6.0. Android Marshmallow is launched on September 2015 and it firstly available for only Nexus devices as Developer preview then the original non-developer version launched in the market then most of the companies rolled out the next Android marshmallow 6 updates for their eligible device. 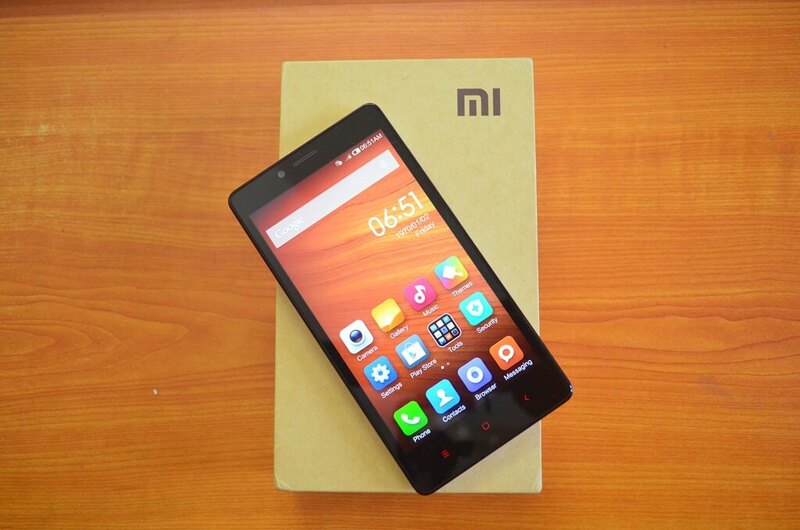 As Xiaomi also rolled out the Marshmallow update which commonly named as MIUI 8 for Redmi Note 4G and Note 3G. When you received the OTA update notification on your Redmi Note 3G or 4G then due to slow internet connection it will show the download failed the update, so this is the big problem for some Redmi Note 4G users, then we will go to share this post to install manually OTA update package or file on your Redmi Note 4G or Redmi Note 3G. You should have the faster Wi-Fi or Mobile data connection to prevent the download failed error or corrupted update file. Then, it will prompt to download the MIUI 8 update on your phone. Simply tap on yes to download the update. How To Install Dolby Atmos Sound On Any Android Phone. If download failed error occur then follow the below manual steps. Then again open the updater app and select the Choose Download Package option. It might take up to 5-6 minutes to be install, so keep waiting. If you have like this guide then feel free to share this post with your friends on social networking site and if you want more rooting or updating guide just contact us or comment on this post to get more Android tips and tricks and rooting guides.